Care UK’s Winchcombe Place in Berkshire has been placed in special measures after inspectors found a series of failings at the service. 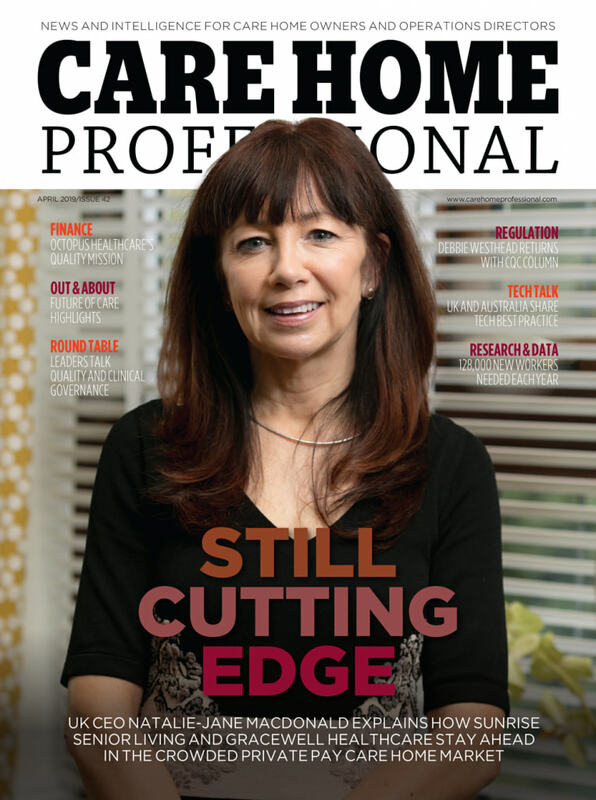 The home was rated ‘inadequate’ and ordered to improve or face potential closure following an inspection in January. 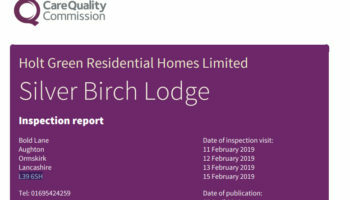 The inspection, which was prompted by concerns about the safety of people living at the service, said people were placed at risk of harm due to their safety and well-being not being managed effectively. Inspectors added that infection control was not always managed in an effective way and incidents and accidents were not managed to prevent reoccurrence. The CQC added that medicine management was not always safe, people were not always deployed effectively and residents were not always treated respectfully. 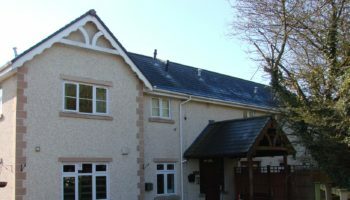 The home, which provides personal support and care for up to 80 people, was also not well-led, the CQC said. 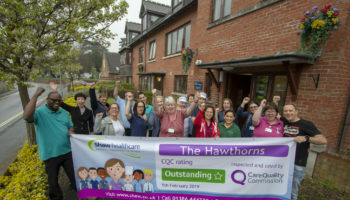 Regional director, Omar Taylor, said: “Care UK accepts that when CQC inspectors visited in January, elements of the service had fallen below the high standards we expect. Even before their inspection, internal audits had identified areas for improvement, including shortfalls in how the home team had been reporting to our regulators.